Not getting the results you want out of your press? 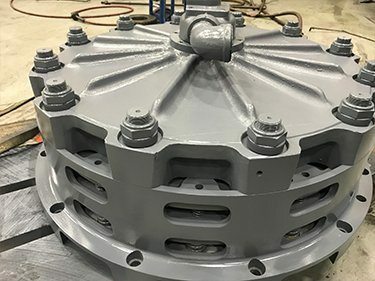 BCN Technical Services is up to the challenge of modernizing older presses that often malfunction and lead to lengthy downtime that greatly affects your company’s bottom line. BCN Technical Services is aptly named for the Bliss, Clearing and Niagara drawings owned by the company. This machining manufacturer in Hastings, Michigan is your trusted source for upgrading older presses. 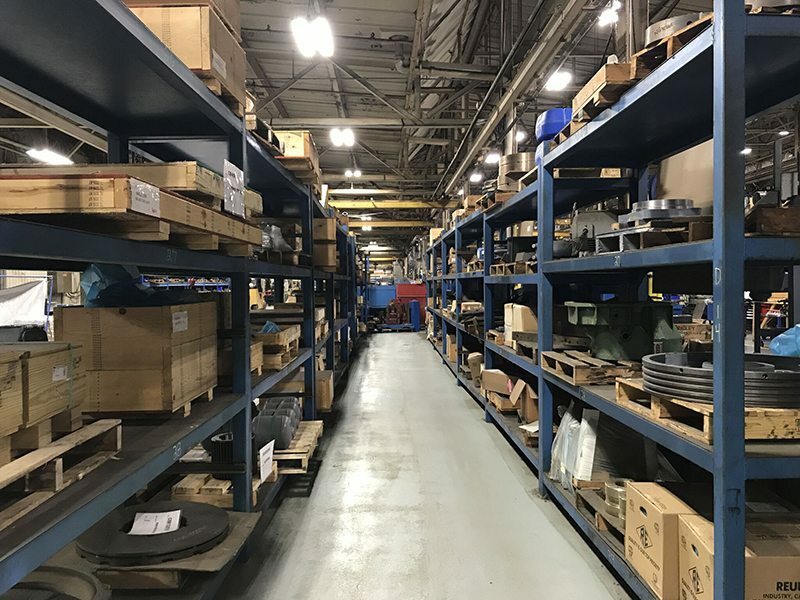 This includes manufacturing new parts made to the exact original engineering specifications to take the place of outdated, hard to find components. Highly qualified Project Management team members manage all our modernization projects. 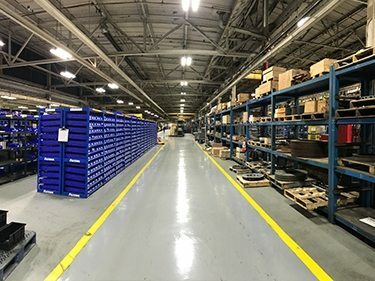 They’re supported by over 30 knowledgeable Field Service Technicians, the industry’s best Engineering team, and Schuler, a world leader in stamping technologies. 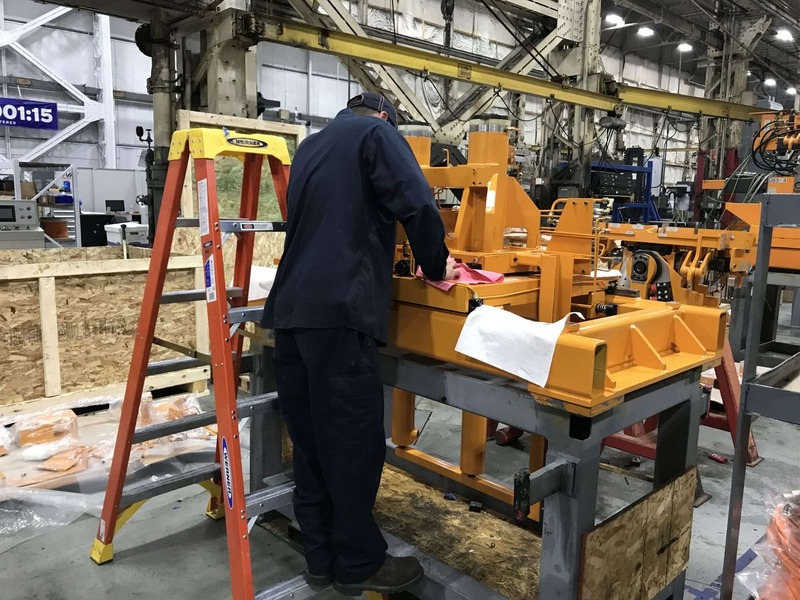 BCN Technical Services is capable of performing complete press equipment modernizations, which include: maximum availability of the parts you need, higher productivity with modernized equipment, and operational safety for older mechanical presses of all types and brands. It’s a fact that older equipment loses its efficiency over time and even rudimentary equipment like presses are steadily compromised with prolonged use. As control systems become increasingly outdated and mechanical components slip from their original tolerances, the efficiency of your press suffers and eventually becomes unacceptable. Press modernizations can enhance the efficiency of your press. Updated control systems and modern replacement parts are more effective at retaining their calibration, which further decreases your downtime. No matter how old or outdated your press is, we’ll put our knowledge of press modernizations to the test. Contact BCN Technical Services’ service department at 1-800-642-5477 to learn what we can do for you.